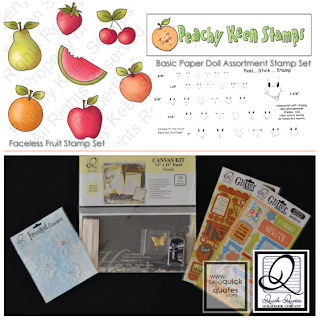 Blog Quick Quotes: Peachy Keen/Quick Quotes Blog hop Winner!!! Peachy Keen/Quick Quotes Blog hop Winner!!! Congrats Kim - please email lisa.quickquotes@gmail.com within the next 7 days to claim your prize. for our next TRENDY TUESDAYS!!! Eeek! I am so excited I won!!! Thank you so much! I can't wait to play! congrats Kim!!! and thank you to all who played along with us!